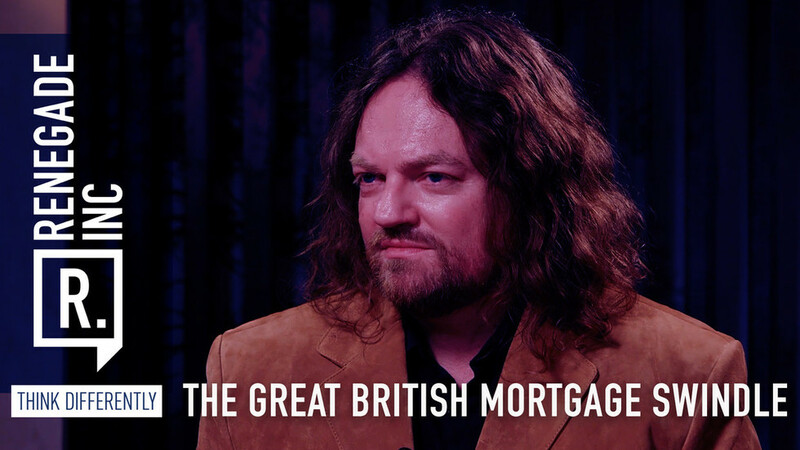 The Great British mortgage swindle RT — Renegade Inc. In Britain, the mortgage market is worth more than £1.3 trillion, but how many of these mortgages are fatally flawed through the complicity of legal professionals? Host Ross Ashcroft is joined by film-makers Michael O'Bernicia and Michael O’Deira to find out what is really going on with our mortgages and the banks that provide them.